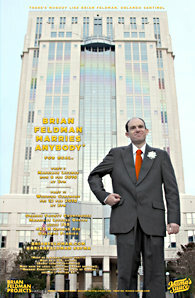 A hearty congratulations to Brian Feldman for yesterday’s project The Most Expensive Gas in America, in which he spent six hours standing outside one of the gas stations down near the airport that gouge their customers with sky-high prices but refuse to display those prices on a sign, as the law requires. Here’s Mark Schlueb’s very engaging account of it, from the Sentinel. I love it when art engages people who don’t usually pay attention to it and aims to accomplish something for the greater good. It’s National Library Week, so pick up a book now. 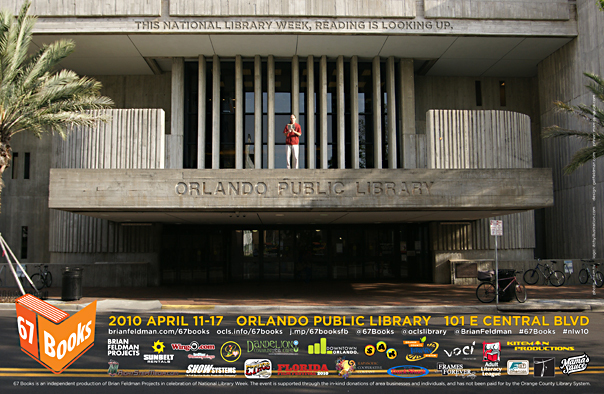 Or, failing that, head to downtown Orlando and watch a rather theatrical celebration of National Library Week — Brian Feldman’s 67 Books project, in which various people read aloud from various books for 67 hours, or one for each hour the library is open this week. 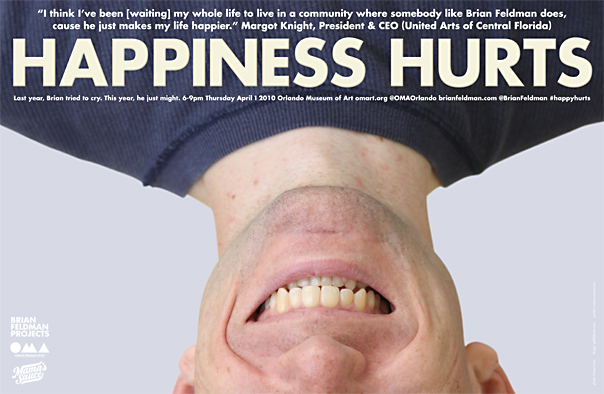 The sequel to last year’s sleepwalk. 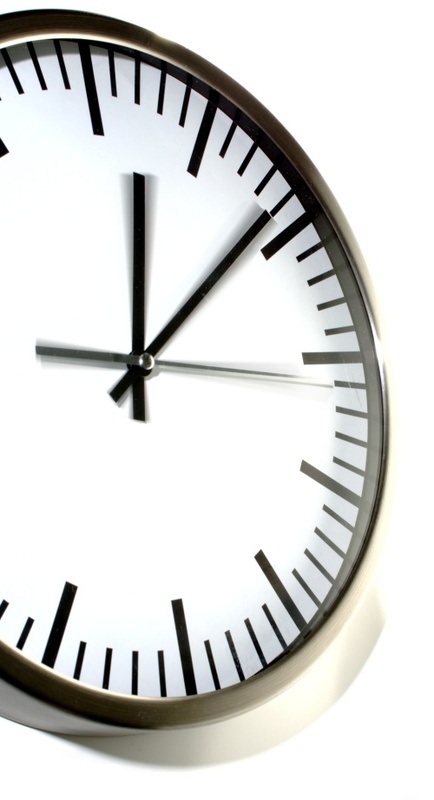 Don’t worry, this one’s not 50 hours. 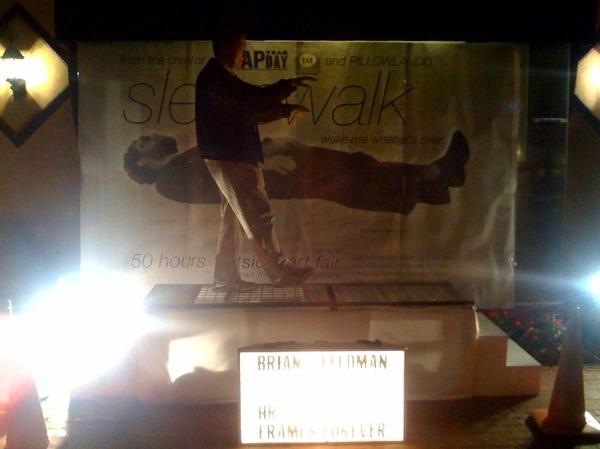 And this time, Brian sleepwalks over YOU! Presented as part of the outsider art fair. If you’re attending the 51st Annual Winter Park Sidewalk Art Festival, sleepwalk at the outsider art fair is a short 15 minute walk (1400 steps!) from Park Avenue.